Register to vote online by July 9. In-person registrations are accepted through July 30. Want to vote in Washington’s Aug. 7 primary election? The deadline to register to vote online is July 9 by the end of the day. Eligible voters can register by visiting the Secretary of State’s website. You’ll need a valid Washington state driver’s license or state ID card. People can still register in person at their county election department through July 30. 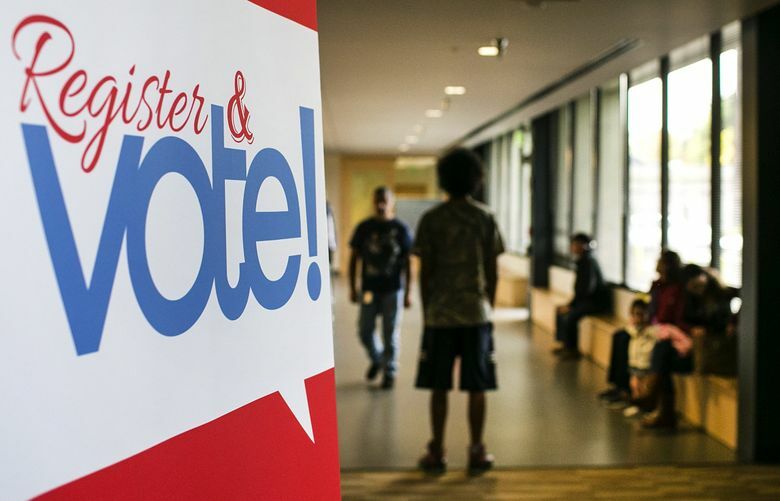 In King County, you can register in person at the King County Elections office, 919 Grady Way in Renton, or at the King County Administration Building in Seattle, 500 Fourth Ave., Room 440. In Snohomish County, you can register in person at the Snohomish County Elections office, first floor of the Administration Building West, 3000 Rockefeller Ave., Everett. 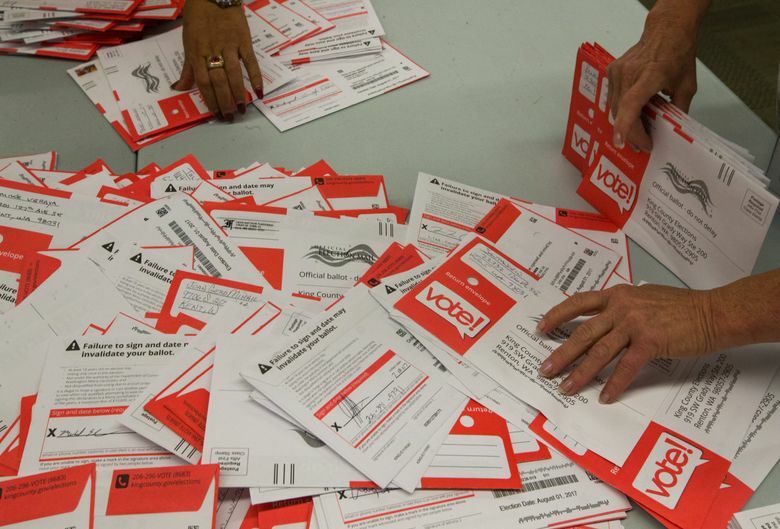 Primary election ballots will be mailed to voters in mid-July.